Why this sleeveless trench has become a new staple. 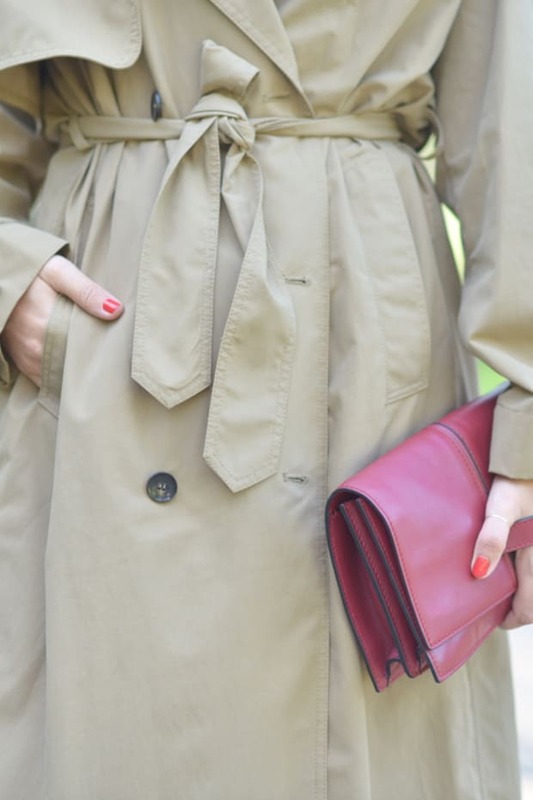 A lightweight trench is an outwear staple - it looks crisp enough to dress up any outfit, but the flowy fabric keeps it from feeling too formal. The weight of this sleeveless version is perfect and adds nice movement to a simple outfit. I wore it with a white bootie (that I plan on transitioning into fall), and cut-offs for a meeting that transitioned into happy hour drinks.